Giving is a response to God’s generosity toward us. God is doing amazing things here at SBC and we love that you’re a part of it. Everything we do and the gifts we give are focused on fulfilling Jesus’ great commission. We are passionate about winning people to faith, building disciples and sending people out into a lost and broken world that needs healing and hope. We are honored that you have chosen to support this church through your financial gifts. We pray you will be encouraged and blessed knowing your generosity helps change lives through Jesus Christ. 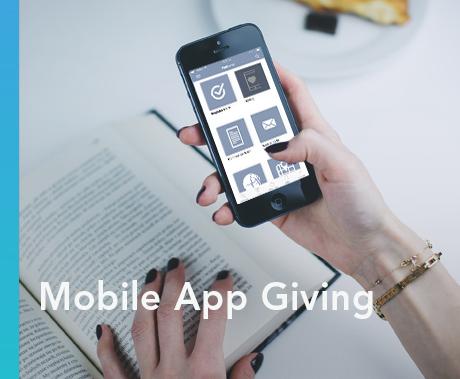 Give a secure one-time or recurring gift, access your account, or view your giving history. 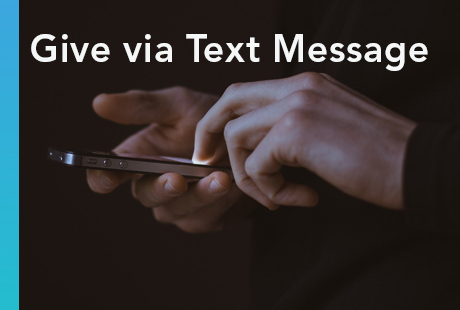 To give via text for the first time, text GIVE to 480.771.1722. You will be prompted to set up an account. After you have an account, you can simply text the amount and designation to this number whenever you’d like to give any amount. Rolling over part of your Required Minimum Distribution (RMD) to Scottsdale Bible Church can help reduce your tax bill while supporting your church. If you are 70½ or older, any portion of your RMD can be used to make a gift of up to $100,000 this year from your IRA to help further SBC’s mission. Contact your IRA administrator. 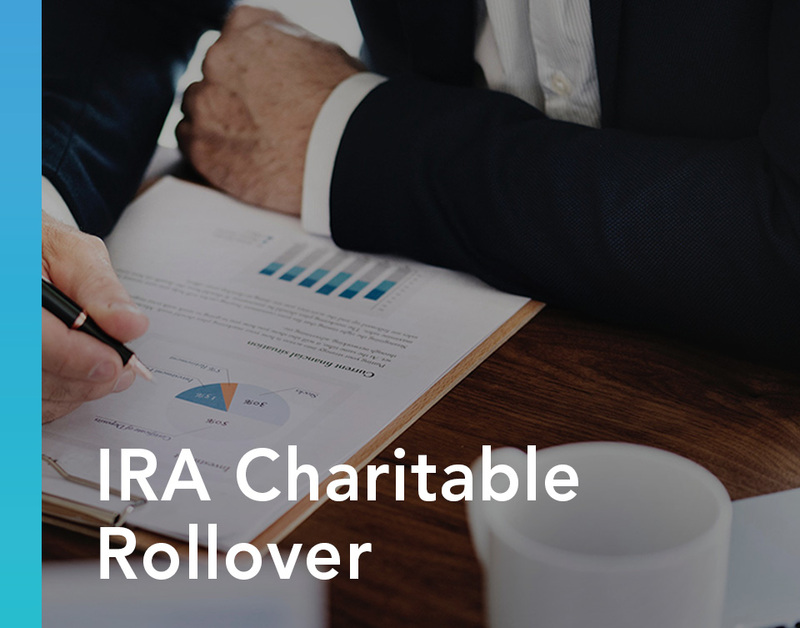 With the popularity of the IRA rollover, most administrators provide forms and a procedure to help you make a rollover gift. You can direct a transfer of up to $100,000 to be made this year from your IRA to a qualified charity. Note: Because you are not claiming the transferred amount as income, you will not receive an income tax deduction for your gift. Please contact us to let us know how you would like your gift to be used.